Green Adidas Hoodie only worn once. Excellent condition with hi vis area on wrists. 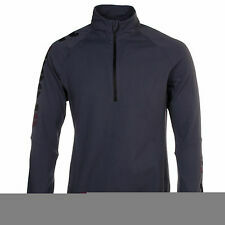 This adidas Response Astro Hoodie is an over the head design with long sleeves that have thumb holes. 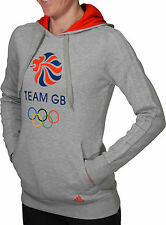 It is crafted with a hood for warmth and flat lock seams to prevent chafing. 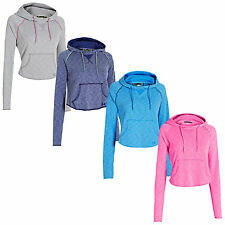 This hoodie features Climalite technology to wick sweat and keep you dry in every condition.